Former partners Mikhail Prokhorov and Vladimir Potanin have eliminated the trust Folletina Trading and divided up their last joint business, developer Open Investments, ending their lengthy asset split and Russia's highest-profile corporate conflict in years. The businessmen agreed Friday to terminate their joint trust, Potanin's Interros and Prokhorov's Onexim Group said in a statement. Spokespeople for both companies said the statement referred to Folletina Trading. The former partners' jointly held personal assets and obligations to each other were handed to the trust in 2008, an Interros spokesperson said. Neither side has disclosed the list of assets involved. The trust's only known assets are Prokhorov's house and his apartment on Pozharsky Pereulok in downtown Moscow. The total value of Folletina Trading's holdings a year ago was $1.88 billion, and it was managed by Potanin's close associate Andrei Klishas. Potanin and Prokhorov had started talks on dividing the trust several times but were unable to agree on the terms. Additionally, companies controlled by Potanin will sell all their shares in Open Investments, or OPIN, to Prokhorov, Interros and Onexim said. That would boost Prokhorov's stake in the developer to 72 percent, from 32 percent. The terms of the deal were not disclosed. Potanin's stake in the company was worth $206 million based on Friday's close on the RTS. The agreement does not include any penalties for nonfulfillment, said a source close to one of the sides of the deal. Prokhorov will gain control over a number of real estate projects through OPIN, including the OPIN Plaza business center (90,000 square meters); the residential communities of Pestovo, Martemyanovo and Pavlovo; the Raikin Art, Culture and Leisure Center (75,000 square meters); more than 1,000 hectares of land in Moscow and the surrounding region; and Canadian construction firm Viceroy Homes. Onexim is very pleased that it received control over OPIN, the company said. 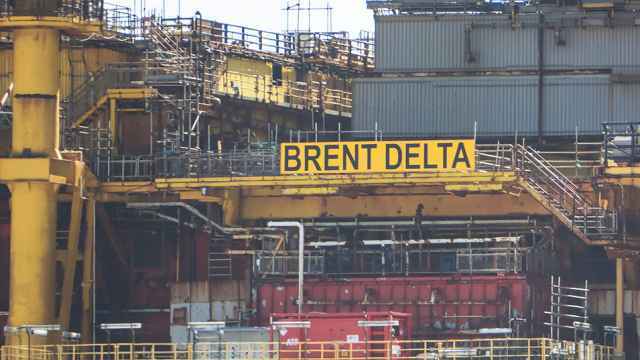 "We're planning to use this company as the foundation for a powerful development business," an Onexim spokesperson said. But OPIN sold many of its most interesting projects to companies close to Interros a year ago. They included Bolshoye Zavidovo, Lukino, the Pavlovo Podvorye mall, the Meyerhold business center, the hotel Novotel Moscow Centre and several plots of land in the Yaroslavl region. The Interros spokesperson said the cash it received went toward paying down and restructuring bank debt. Last week, Potanin announced the creation of his own real estate holding, ProfEstate, which would include the former OPIN assets. The conflict between Prokhorov and Potanin became public in January 2007, immediately after Prokhorov was detained in Courchevel. Interros — at the time the partners' joint holding — announced that its owners would split their assets. That was also when it became known that Prokhorov would step down as CEO of Norilsk Nickel. It was initially understood that Potanin would buy out his partner's blocking stake in Norilsk, giving him a controlling stake in the world's largest nickel producer. That deal never went through, however, and the actual asset split only began a year later. Negotiations broke down amid flaring passions and an increasingly tense standoff between Potanin and Prokhorov. They began with small assets. Potanin bought Prokhorov's 50 percent stake in KM Invest, which included all their joint assets except Norilsk Nickel and Polyus Gold. 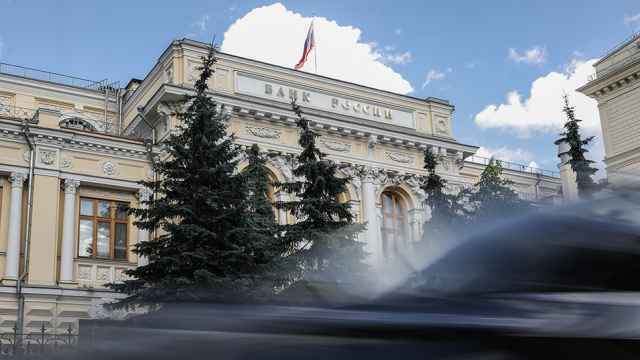 Prokhorov received 27.5 percent in Open Investments, 91 percent of insurer Soglasiye, Rosbank's management company and a number of geological exploration assets. At the time, they also created Folletina Trading. The first phase of the so-called divorce, it seemed, ended in a draw. Prokhorov received more cash, about $4.8 billion, while Potanin was left with more assets. At the time, Forbes estimated Prokhorov's fortune at $22.6 billion, compared with Potanin's $22.4 billion, which put them in fifth and sixth place on the magazine's list of Russian billionaires. But Potanin had created a significant foundation for his future plans, which revolved around his certainty that Prokhorov would sell him his 25 percent plus two shares in Norilsk. Ownership of the nickel miner became the most dramatic part of the partners' split after Prokhorov agreed to sell the stake to Oleg Deripaska's United Company RusAl for $4.5 billion and 14 percent of the aluminum giant. Potanin was furious, believing that he should have received the stake. Prokhorov hosted what he called his Divorce Party to celebrate the deal, inviting staff from his own group, Onexim, and officials from Interros, including Potanin. No one from Interros attended. But Prokhorov did attend Interros' 20th anniversary celebration this spring. He only agreed to come after lengthy persuasion, one of the guests at the party told Vedomosti. Prokhorov's strategy turned out to be the correct one. When the crisis hit in fall 2008, not only was he free of debt — his pockets were stuffed with cash. Last year, Forbes estimated his fortune at $9.5 billion, putting him at the top of the list of Russian billionaires. 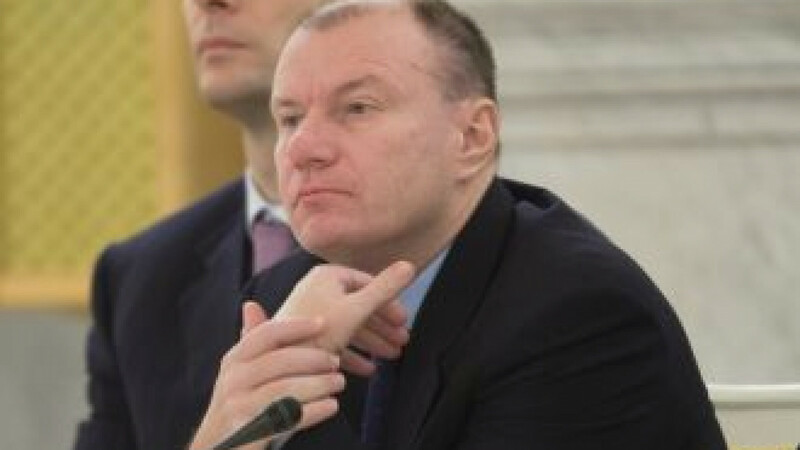 Potanin, with an estimated $2.1 billion, was only 19th. The subsequent, slow recovery of the market did not significantly alter their relative situations, although the gap in their fortunes closed significantly. This year, Prokhorov's wealth was estimated at $13.4 billion, putting him in 2nd place in Russia, compared with Potanin's $10.3 billion and 7th place. That said, RusAl's shares have fallen by 30 percent since its January initial public offering. The company is still deep in debt and unable to pay dividends in the coming years. Polyus is wrapped up in a war with the former owners of KazakhGold, and now the deal with them is in danger of falling apart. But not all is well at Norilsk Nickel, either. Potanin and Deripaska have been unable to agree on management of the company, and their opposition is in danger of becoming a serious conflict. As of Friday, Prokhorov's stakes in RusAl and Polyus Gold were worth $6.6 billion, while Potanin's stake in Norilsk was worth $8 billion. But Prokhorov could still have about $6 billion in cash, said Steven Dashevsky, a fund manager at Dashevsky & Partners. Interros has a net debt of about $2 billion, a source close to the holding said last month. At the start of the year, the company's assets under management were worth $10 billion. Onexim does not disclose such figures. Spokespeople for Onexim and Interros said their companies were fully satisfied with the split, as well as the fact that it has finally been concluded. "It was a long and difficult process, but now the page is turned," the Onexim spokesperson said. "We're glad that the sides were finally able to reach an amicable agreement, which will allow both companies to start a new chapter in their histories without looking back to the past," the Interros spokesperson said, adding that the holding received all of the assets that it was interested in.